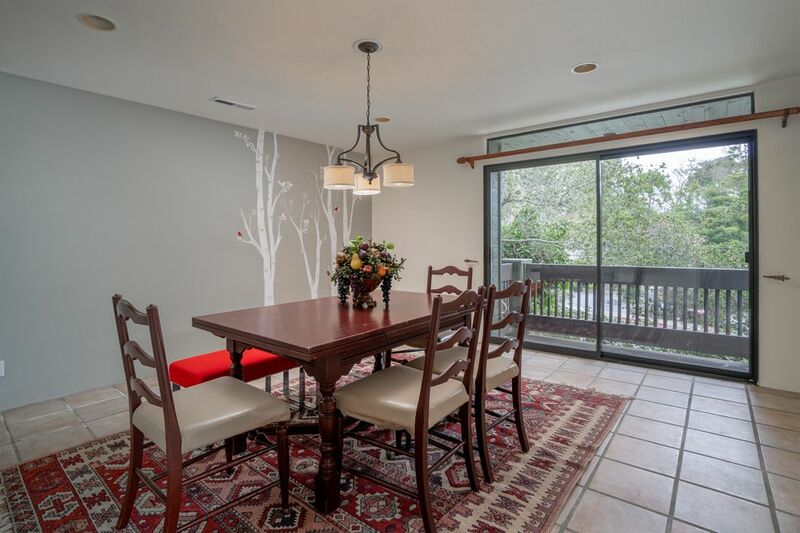 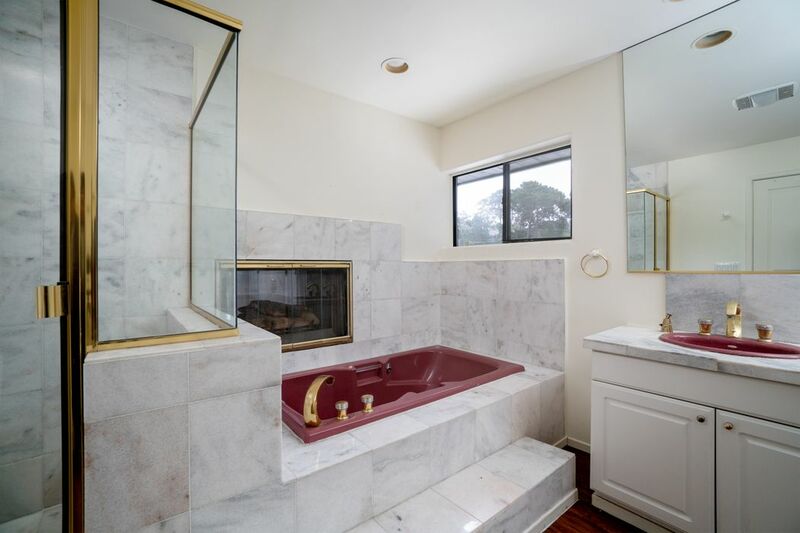 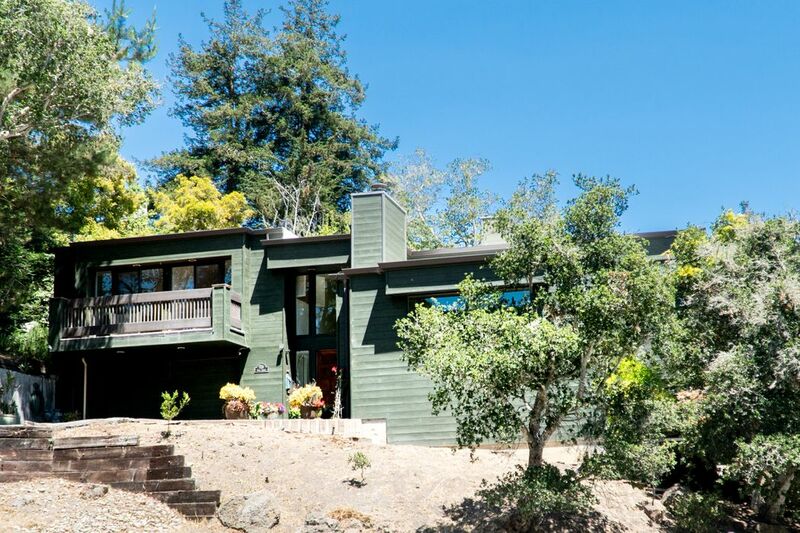 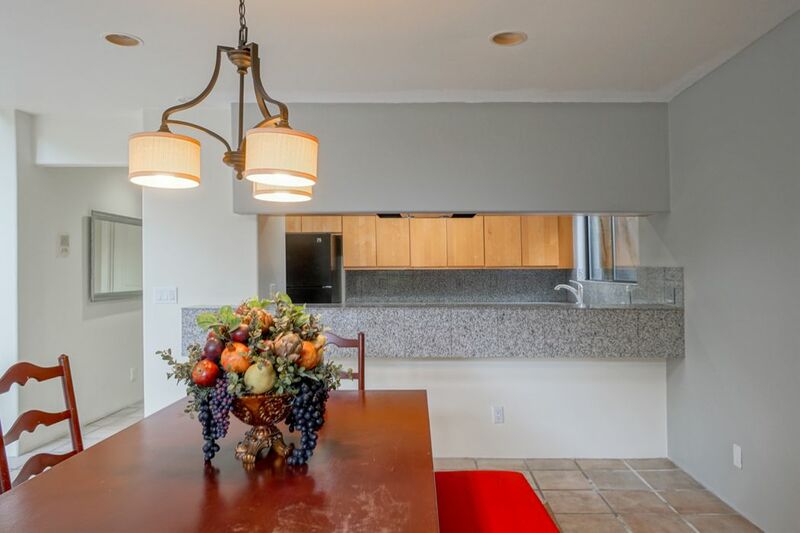 Walk to Town Monterey, CA 93940 | Sotheby's International Realty, Inc.
$749,000 3 Bedrooms2 Full / 1 Partial Baths2,103 sq. 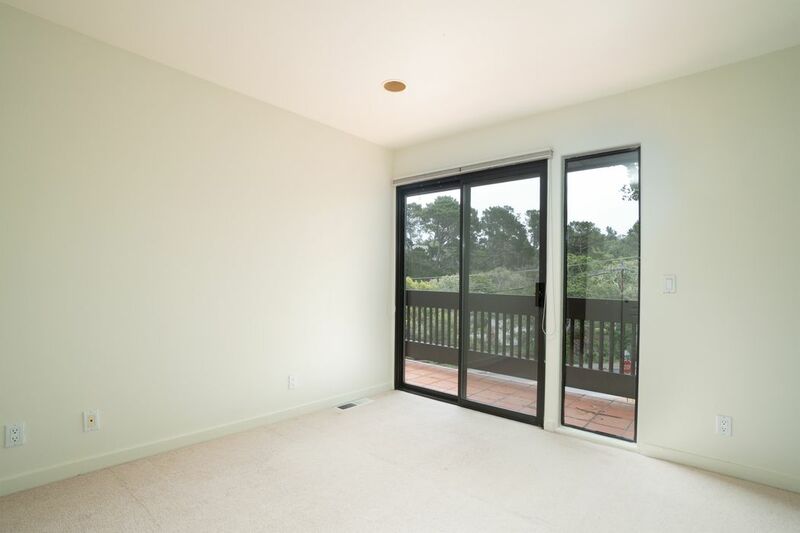 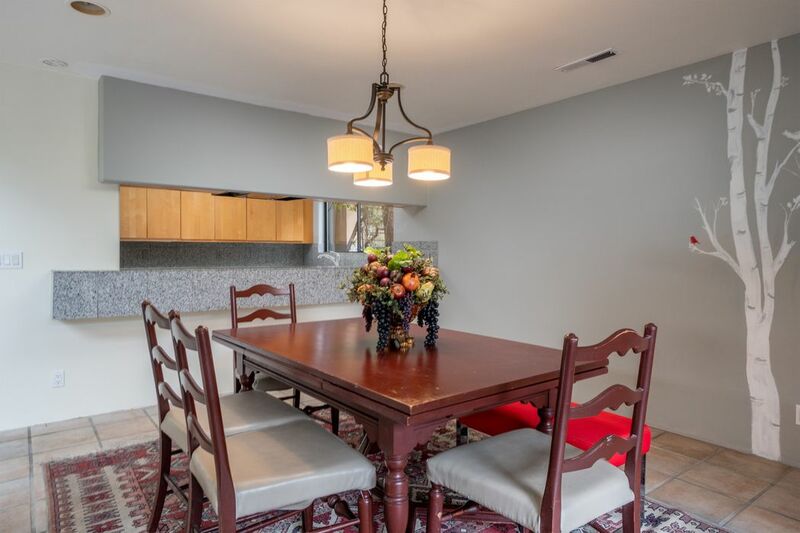 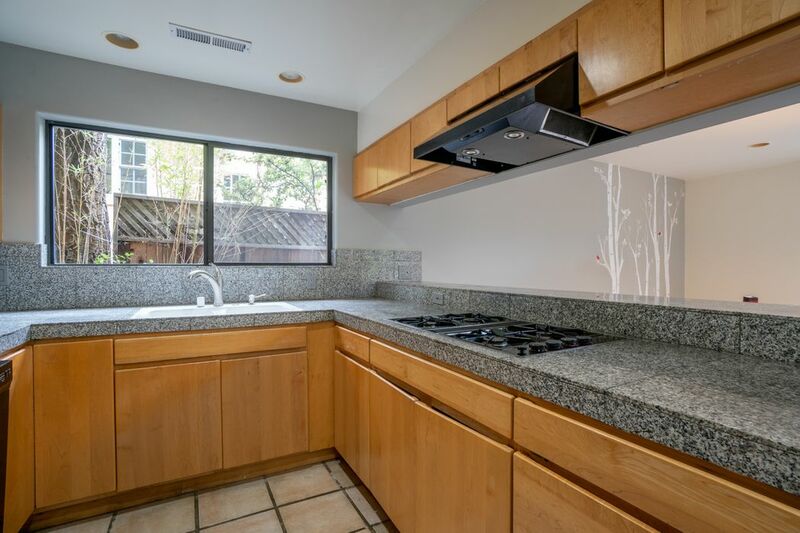 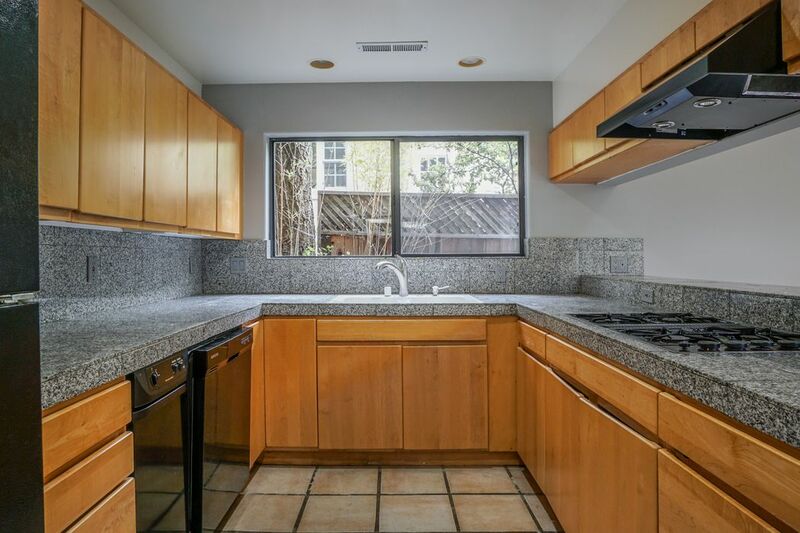 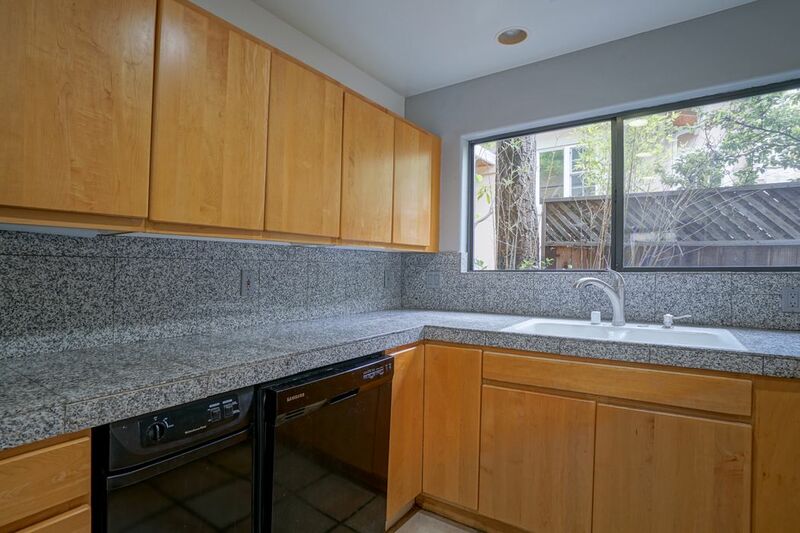 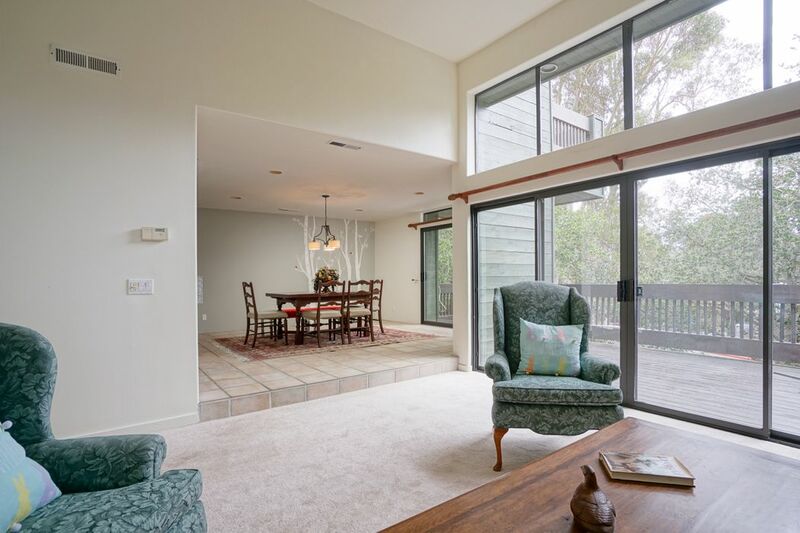 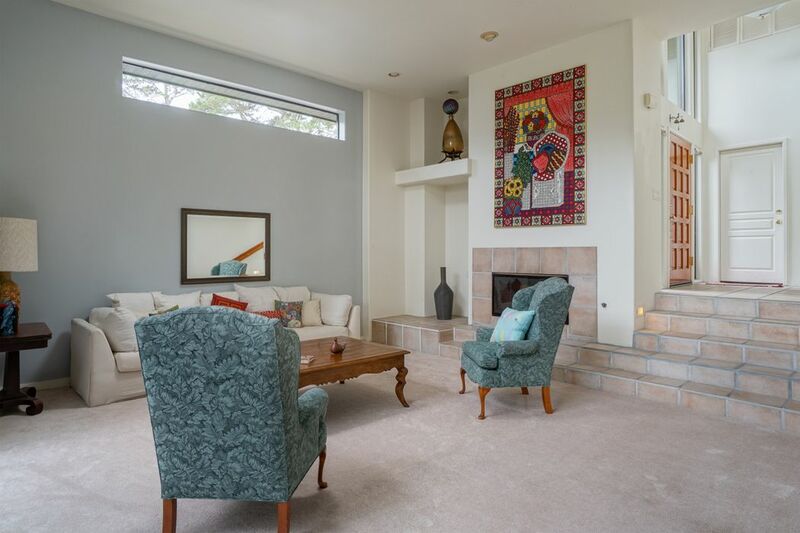 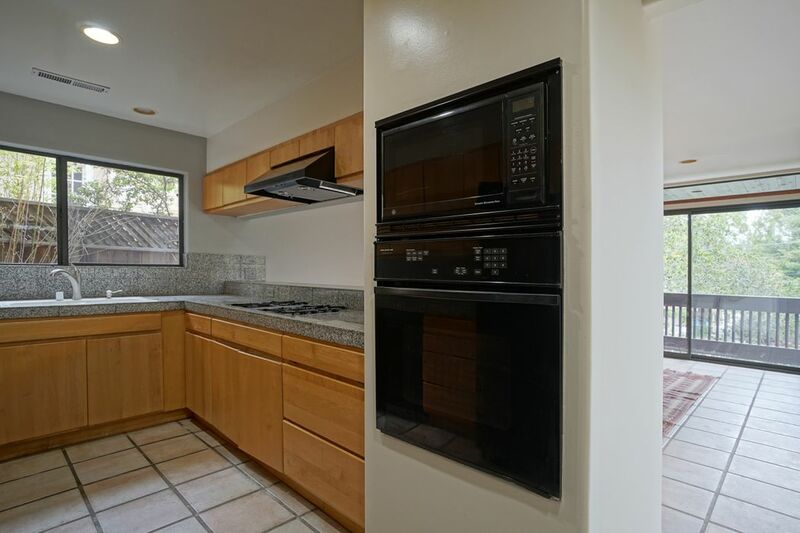 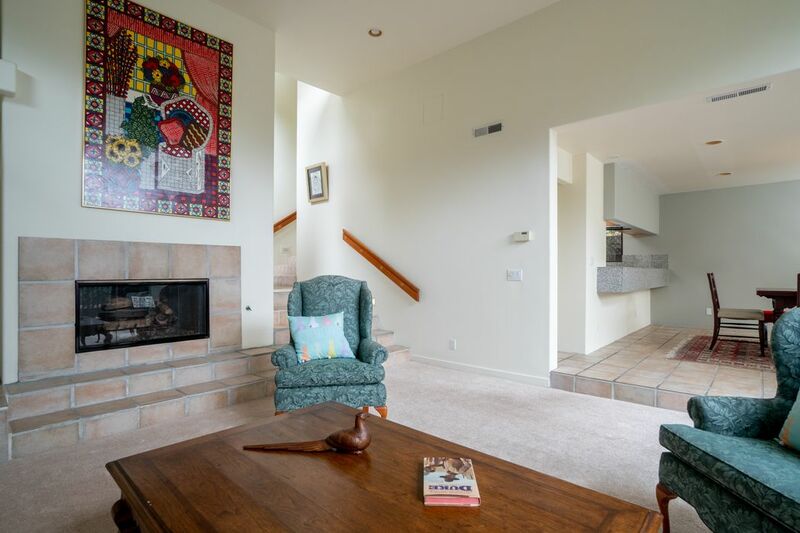 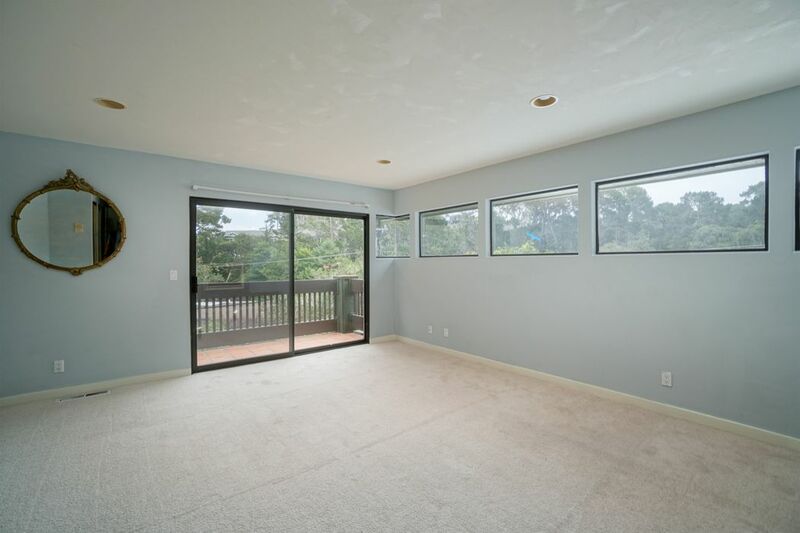 ft.
Conveniently located just a short distance from downtown Monterey, Del Monte Shopping Center and our beautiful bay, this contemporary three bedroom, two and a half bath home is ideal for full or part-time living. 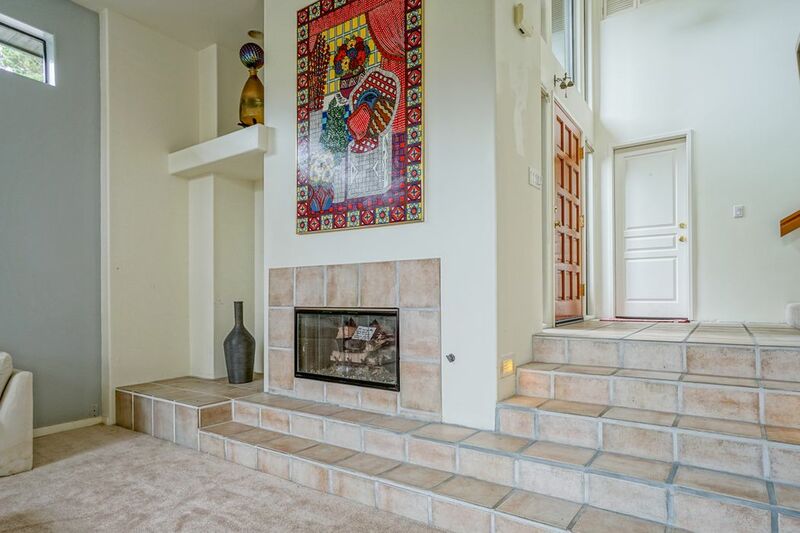 Dramatic high ceilings greet you as you walk in the front door to a step down living room with fireplace and deck for outdoor enjoyment. 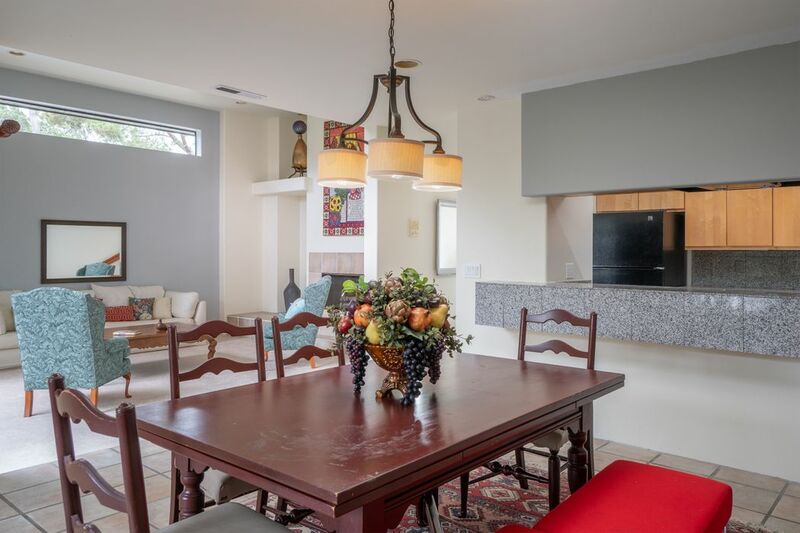 The open floor plan offers continuous living space from kitchen, dining room and living room so no one is left out of fun that goes on while entertaining family and friends. 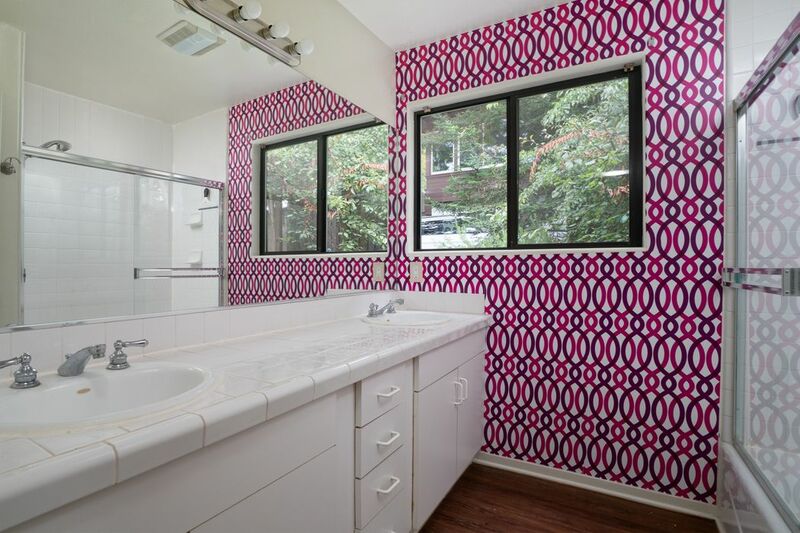 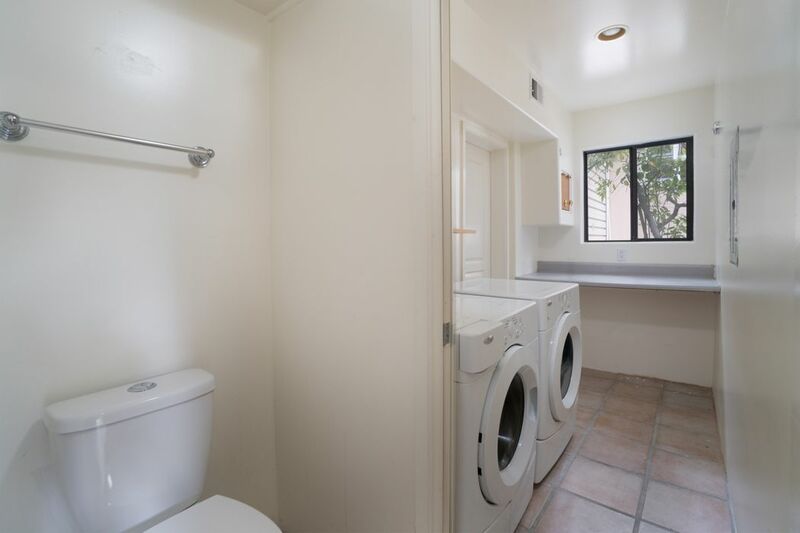 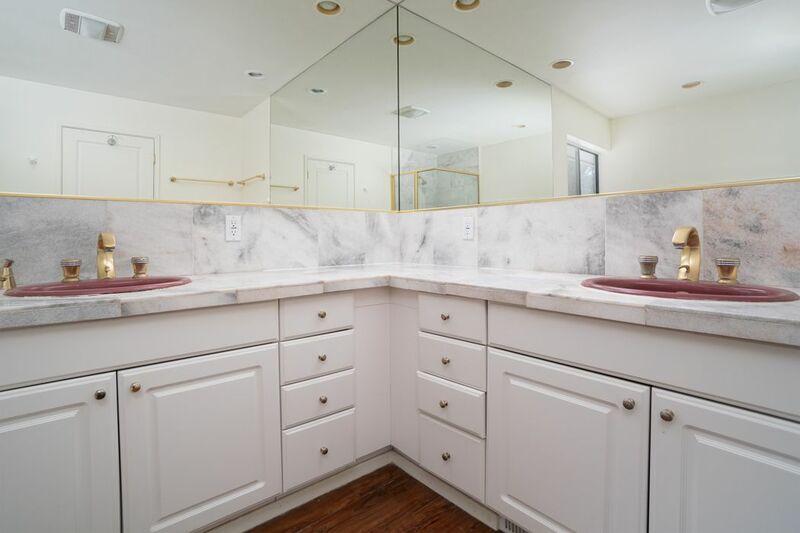 Separate laundry and a half bath downstairs adds to ease of the layout. 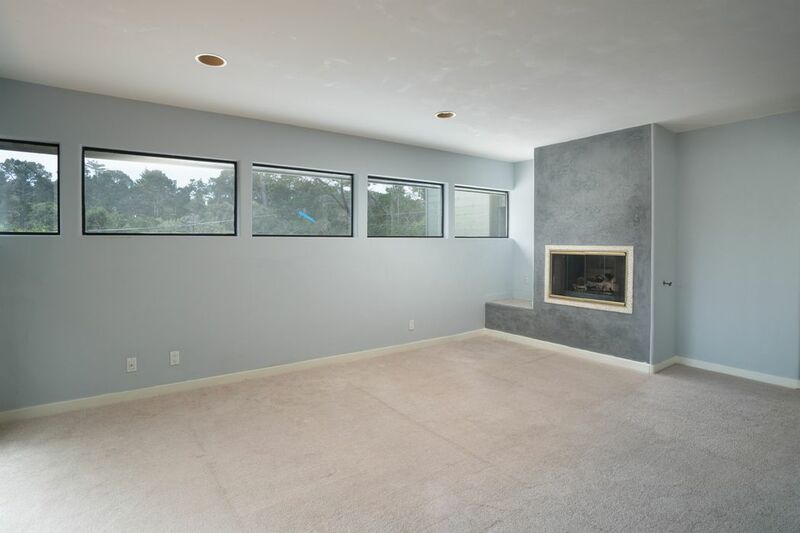 The spacious upstairs master bedroom suite with a romantic see-through fireplace from bed to bath and an additional two bedrooms offers nice separation of sleeping area. 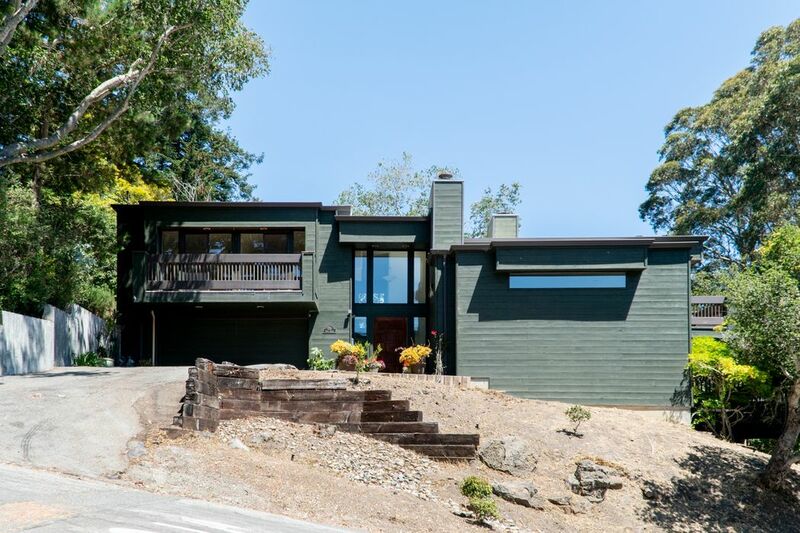 An attached two-car garage and low maintenance exterior finish off this Monterey offering.